Do We Really Need More Democracy? 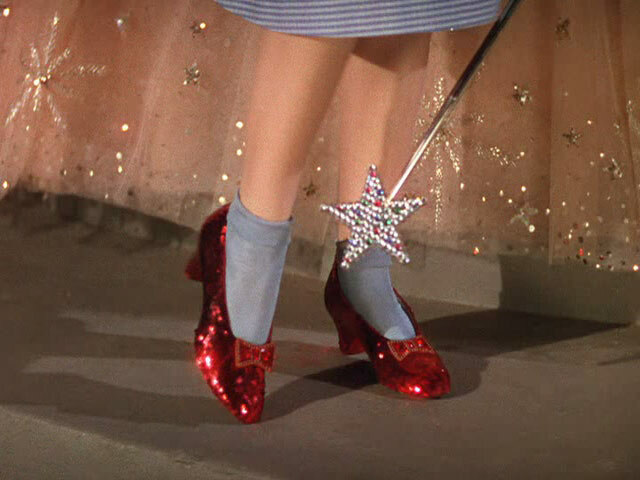 or, There’s no place like home. | poemless. a slap in the face of public taste. Poemless, have you ever thought that our current political systems could be not the apex of evolution, the top achievement of the Humankind, but only one of possibilities, the single chance out of a million? Which DIFFERENT political systems could exist today, if certain historical events were shaped differently? Which different political systems are emerging right now, and where would they lead us? Do you feel the fear, that the world of tomorrow will bring entirely new social structures, and worse of all — we wouldn’t fit them? I’d have to say I’m not optimistic, so long as the electorate remains politically unaware, easily distracted (look! a butterfly!!) and stubbornly determined to vote its choices based on who had the broadest smile and the grippiest handshake.